The 5.11 TMT PLx Penlight is designed to provide full-sized tactical lighting in a palm-sized package. 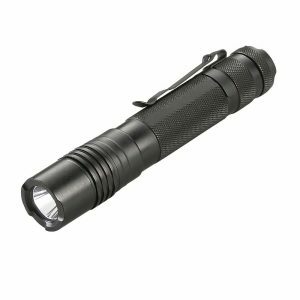 Powered by two (2) AAA batteries, the TMT PLx casts a dazzling 40 meter cone of light and offers four hours of runtime on a single charge. 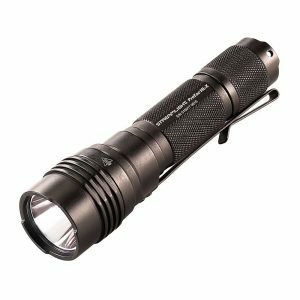 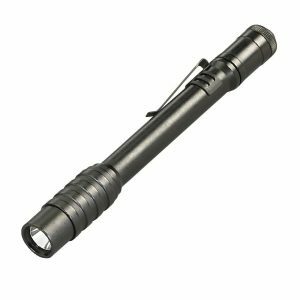 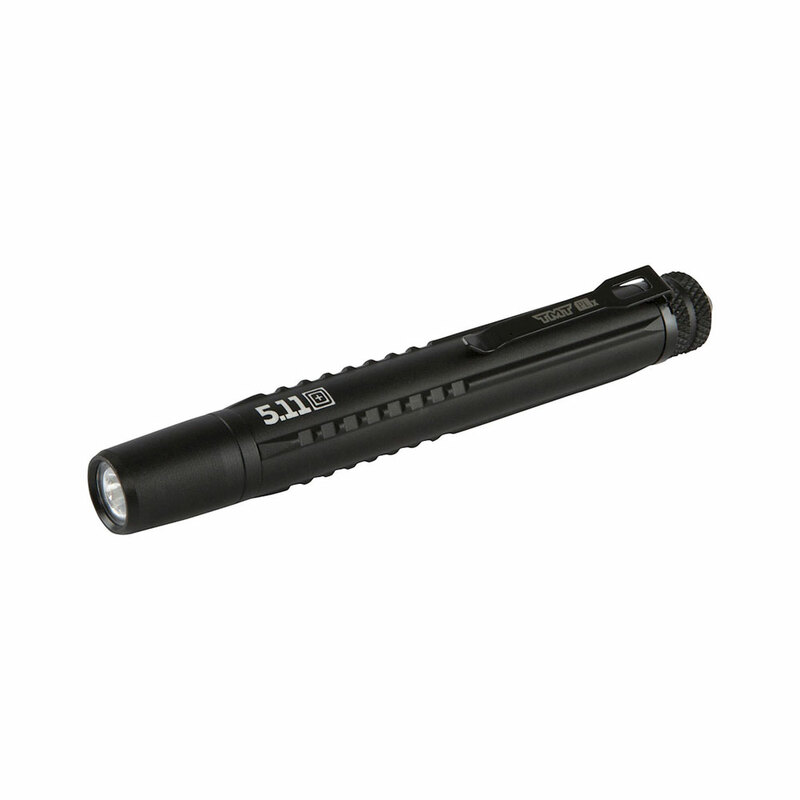 The 5.11 TMT PLX Penlight Black is designed to provide full-sized tactical lighting in a palm-sized package. 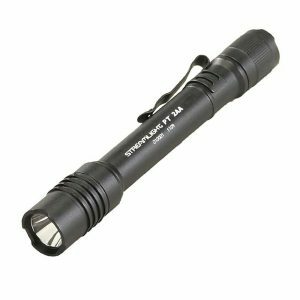 Powered by two (2) AAA batteries, the TMT PLx casts a dazzling 40 meter cone of light and offers four hours of runtime on a single charge. 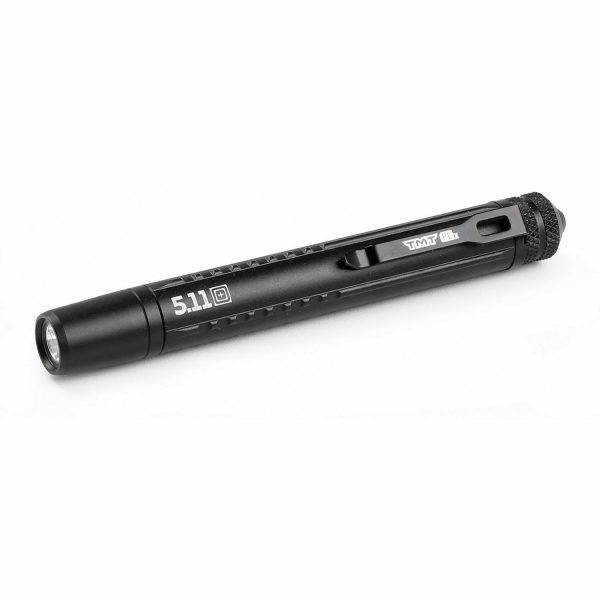 Tough and ruggedized construction ensures lasting durability, and an integrated clip fastens securely to your shirt or pant pocket.